1. 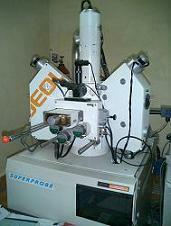 Electron Probe Micro Analyser Model Jeol JXA 8100 is operating since 2002. 2. X-ray analytical equipment: This Centre has a fully automatic computer controlled Panalytical make X-Ray Analytical Equipment. 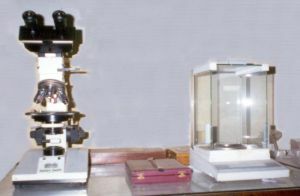 Several Geological Microscopes of good quality are present in the Centre. These include Model MP3502A and Model MP3500 of James Swift, England. 4. 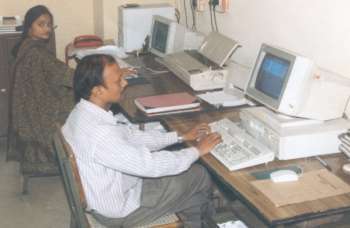 A computational lab with Internet facility and latest software is working in this Centre. Beside this a bigger work-station based computer centre is also functioning in the university. 5. 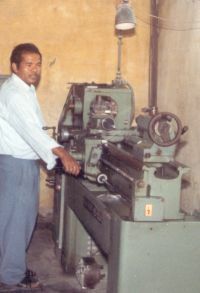 A good workshop with basic infrastructural facilities like spot welding, lathe machine, grinding, polishing and cutting machine are functioning in this Centre. For other specialised work-support this University has a USIC facility.